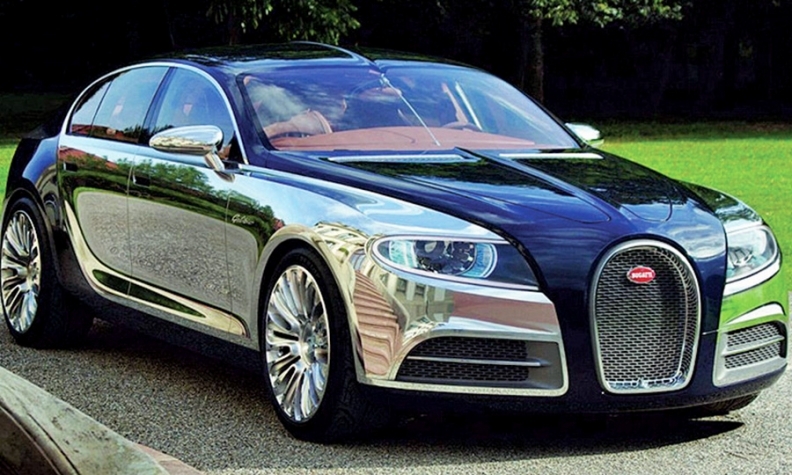 Bugatti unveiled the Galibier four-door concept five years ago. 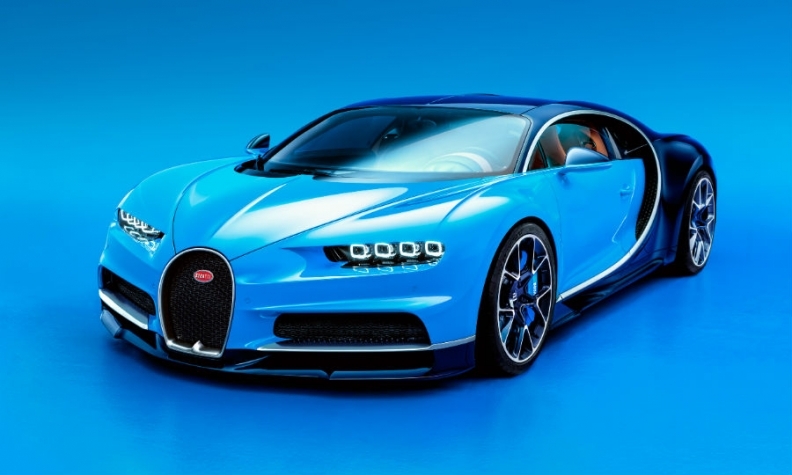 GENEVA (Bloomberg) -- Bugatti is considering the development of a four-door sedan as a follow-up for its new 2.4 million-euro ($2.7 million), two-seat Chiron. "I can't get the idea for a four-door limousine out of my head," Bugatti CEO Wolfgang Duerheimer said in an interview at the auto show here. "It’s one of the options we might look into again as a possible next project." The brand is also open to adding an electric model to its lineup, Duerheimer said. While the marque decided against electric motors for the 16-cylinder, 1,500-horsepower Chiron unveiled at the auto show here because of the added weight, "that doesn't mean we abandon this topic forever," he said. Bugatti is more of a manufacturer for automotive collectors rather than a traditional car company. This limited audience has had special sneak previews of the Chiron since last July. Even though they've never driven the car, many have paid 200,000 euros, or $250,000, to get on the pre-order list for one of the 500 Chirons that will be built. Bugatti unveiled the Chiron coupe in Geneva. A four-door model would be a test for the brand, which was revived by Volkswagen Group in 1998 and has so far only produced the sold-out Veyron supercar. Even though Bugatti is extreme, it clearly has its limits. When Duerheimer was asked whether Bugatti would join the likes of Rolls-Royce and Lamborghini in building an SUV, his unequivocal answer was "no." An expansion of Bugatti, which measures production in hundreds rather than millions of vehicles, would come as VW Group looks to cut costs elsewhere. VW, Skoda, Seat and Audi are grappling with the aftermath of last September's admission to rigging the engines of some 11 million diesel cars. The parent company has promised to cut costs and prune model lines as it faces billions of euros in fines and recall costs.